Nottingham Tree Services pride ourselves in offering a tree risk assessment service, at affordable prices, in the Nottingham area. Click here to call Notts Trees. A tree risk assessment is a survey which is conducted and takes an amount of experimental data to assess and evaluate any given tree. This data is taken from a visual assessment, which determines the integrity of your tree as well as any other additional risks it might be involved with it. An in-depth summary of all of the risks that your tree poses according to the scientific data that was gathered from our survey. Several recommendations on how to either neutralize or remove that risk. 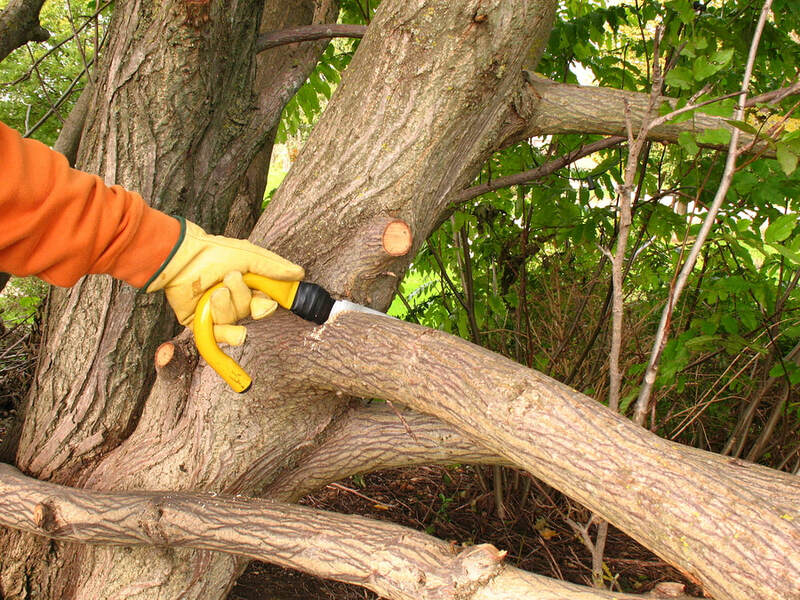 Recommendations for relevant risk prevention methods such as pruning. 2. Course of Action. With this information at hand, you’ll easily be able to determine a course of action for your trees. We will assist you with this as much or as little as you require from us. Any immediate threats you may have to your property can be removed quickly and easily with our services by trained professionals. 3. Importance of Assessments. A thorough and professional tree risk assessment is important for every single tree on your property. A risk assessment is there to provide you with vital information about the potential liabilities you may or may not have noticed or even known could exist. Seriously weak branch structures or unhealthy trees could be a danger to cars, yours or your neighbour’s property, or even people in the surrounding area that may walk past. In addition to this, a risk assessment can provide you with a greater knowledge of your trees and their needs so that you can look after them and enjoy them for many years to come. 4. Risk Assessment Methods. Once an appointment has been set up to assess your tree, we can begin the tried and tested process. On the day of the appointment we’ll arrive on time to evaluate the tree visually. 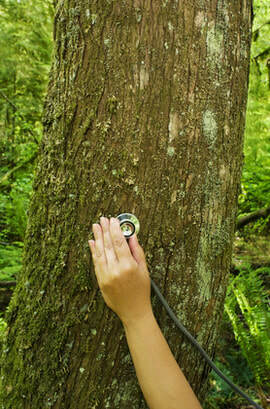 Depending on the situation of the tree we may bring some tools to measure variables such as the angle of the trunk. Our Arborist will complete a report based on the findings from the respective tree and inform you of any risks involved.